Japan is an inspirational country. In every dimension, the Japanese always know the way how to make other countries have to learn from them and admire them. Regarding the beauty dimension, this country is also a mirror for most women in the world have to look at and draw experience. In this country, the citizen not just focuses on improving the wealthy life but also take action to perfect their beauty. To Japanese women, they believe that healthy and white skin will be the key to confidence helping them to be outstanding and attractive in their way. And in their beauty routine, there hide some Japanese skin care secrets that women from traditional time until present have applied to transform their skin positively. With such secrets, Japanese women are becoming more and more appealing. 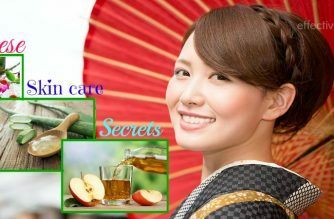 If you are among of those who also want to own the perfect skin like the Japanese, then you should really spend time on this article as the top 13 natural Japanese skin care secrets are going to be revealed here by Effective Remedies. But before digging into how they take care of their skin, you should take an overall look at their skin’s characteristics. In Japan, what is considered the standard of beauty is smooth and clear skin. The ones with lighter skin tone will be more beautiful than those who does not have it. Since the ancient time, in the 19th century to be exact, female have put on their face with super white makeup and red lipsticks because they were in their perspective of beauty. Skin, in fact, plays a very important role in Japanese women’s life. You are beautiful when you possess white, pure and unblemished skin. 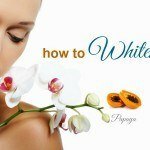 In general, what makes their skin special lies in whether their skin is white or not. After researching on Japanese skin, now is the time for Effective Remedies to introduce to you about the normal beauty routine that Japanese follow in order to keep it healthy and attractive all the time. It will be greater if you can follow step-by-step and learn useful tips from this routine to turn your face to be as gorgeous as Japanese’. The following routine is gathered by Saeki, a famous fixation in women’s magazine and on TV shows with various useful skincare techniques and routines which are considered the standard practices for most Japanese for a long time. From her perspective, the normal daily beauty routine can be divided into the practice in the morning and the practice in the evening. You will use lotion (toner) after that. It seems to be the must-take step to balance your skin. It helps to remove all the dirt and hydrate your skin as well. Use moisturizer to seal the action by the serum. It has the different purpose but needs to be combined with the above action. Put on skin some sunscreen/makeup base. It is necessary especially when you have to expose to sun ray for a long time. Wear sunscreen at a public place at the specific time to protect your skin from being burnt easily. Remove makeup – of course, if you put makeup on your face in the morning to go for work or something, in the evening, it is required that you should remove all the makeup unless you want your skin to be ruined by a chemical substance from cosmetics. Use lotion: it is the same step with action in the morning. In the evening, you can use unquilted cotton wool pads to apply lotion on your face. Apply sheet mask – an indispensable part of every beauty routine including Japan’s. You can apply it on your face normally 2 times per week, which means you don't need to apply it the whole week. Moisturizer. Use it before going to bed. And then relax to see your strong skin. Have you mastered all the steps to keep your skin stay in good health? If yes, then congratulations, you have completed half of the road to attain Japanese skin care secrets. 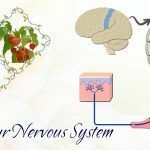 And now, it is time for all of the most wonderful natural treatments to be displayed in order to help you complete the left road to gain flawless beauty. Keep track and pick the remedy you feel most appropriate for your skin and relax to see the sharp change on your skin. 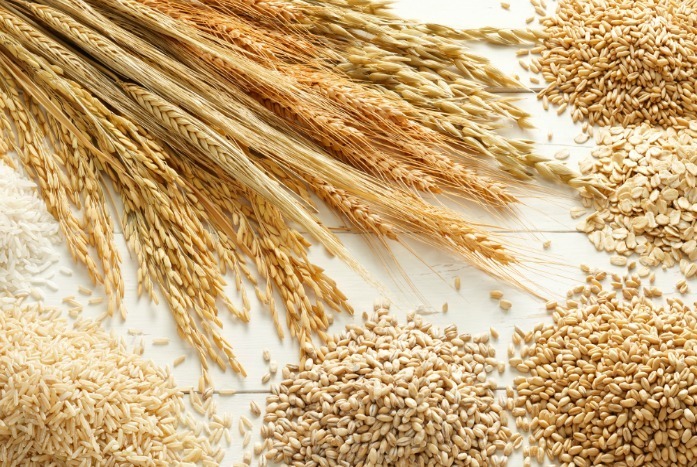 If you come from Japan, then you must know about grain as the magical ingredient to treat well and bring the life to your skin. So many Japanese women believe in its strong effect on skin and have taken it as usually as possible from traditional time to help them achieve desirable skin. But depending on your skin’s types that determines the most suitable kind of grain to apply. 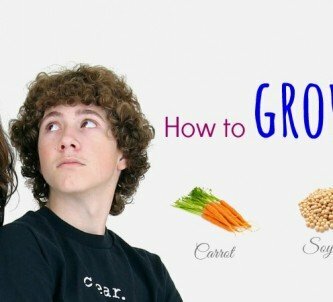 On the other hands, to be honest, not all types of grain can be utilized as a beauty treatment, just some of them like rice bran, rice bran powder or rice bran oil can help you to own beautiful skin. So you should be aware of choosing the most suitable rice bran for your skin. About its nature and quality, no one can doubt about the specific benefits that rice bran (or so-called Shiro Nuka in Japan) brings about to Japanese women. Firstly, it can act like a strong toner which helps you to brighten and mitigate the dryness on your skin. According to some research, rice bran can brighten your skin with the activity of suppressing the melanin level on skin. Besides, it is also believed to regulate the sebum production on the skin which can deal with the dryness situation and struggle with skin irritation thoroughly. Secondly, rice bran is considered the perfect anti-aging and fast skin repairing substance as it is loaded with the extremely high content of tocotrienol or so-called super vitamin E. Tocotrienol has been a powerful anti-aging antioxidant which can penetrate deeply into your skin and neutralize well the free radicals. 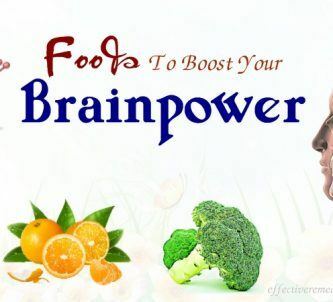 Moreover, people can also find out the high level of vitamin B complex, B1, B3, B6. All of these elements help to boost the process of healing your skin damage and promoting the production of new cells on the skin. It is comprised of squalene which is a natural skin barrier which can slower the moisture loss process and keeps your skin supple and soft for a long time. Are you feeling overwhelmed with what rice bran can bring to your skin? Is it amazing, right? So to own youthful skin, don’t hesitate. Take action with the following process to let all the nutrients of rice bran have the chance to serve your skin, so in the end, you will get the bright skin as you expect. Now, polish your face and neck with the treated sash bag in slow and circular motions. Kick start from t-zone out. Clean the bad and remove all the discard, rinse it well and hang dry for the next use. To finish, you rinse it off with warm water and pat it dry with a clean soft towel. Pat your skin dry with the soft clean towel to finish. Pat it dry with the clean soft towel. Rice bran oil is the kind of oil rich with vitamin E and antioxidant which will help your skin become soft and healthy. It has been used for decades in Japan as a beauty aid. In rice bran oil, the expert found out free radical buster which is more powerful than vitamin E. Besides, with oryzanol substance, you can be more confident after rubbing this oil on your skin as it will benefit you so much. Rub this kind of oil on your face regularly to experience its strongly positive effect on your skin. It can help to exfoliate your skin by massaging your skin with this oil in circular motions. It can protect you from the sun effect, make it softer with nourishing properties…In general, under the view of beauty experts, rice bran oil deserves to be among the best Japanese skin care secrets that you should keep in a pocket. Another amazing source to the own brilliant skin is jojoba oil which is comprised of several surprising benefits and certainly will surprise you so much. Jojoba oil originates is the extract from the nut of an American shrub named Simmondsia. Meanwhile, it is commonly used by so many Japanese women. It is known for its unique nature, and unlike other vegetable oil, it is used to deal with sebum and even considered a great natural skin conditioner. When using this kind of oil instead of other lotion, you don’t need to worry because it nearly replaces the animal’ fat in the skin cream and lotion. And for each purpose of your skin, jojoba oil can bring to you a specific benefit. So basing on your current skin’s situation, you will get different treatment from jojoba oil. But in the end, you will get the skin as you expect. Dehydrated skin is the situation that so many women have to face with. In this case, you skin will be exposed to a huge number of irritants which can cause germs and dermatitis. So how can you protect your skin from moisture loss and drying effect? The answer is jojoba oil. In the form of waxy substance, jojoba oil can provide enough moisture and create an efficient barrier to protect your skin from harmful external effect. What you need to do now is taking some drops of jojoba oil to rub on your face or any other parts exposed to the outside environment right after you wash your face. To take deeper effect from it, you can warm up a teaspoon of jojoba and use it to massage on your face before going to bed and leave it overnight. Such pure jojoba oil will penetrate into your skin fast, so you can feel the soft and smooth skin after a short time. Oily skin is caused by the overactive sebaceous glands on your skin. Once your skin becomes oily, it will quickly gather dirt and dust from an external environment. This can make you feel really irritated for sure and even cause you some other related problems like seborrheic dermatitis or acne. 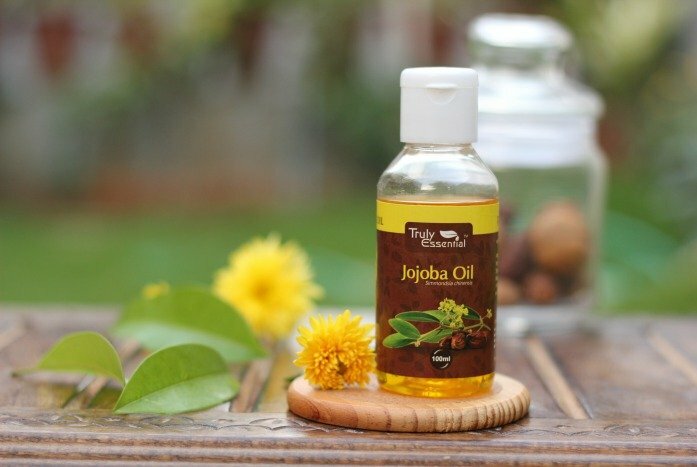 If you are suffering from oily skin and wish to get rid of it soon, then use jojoba oil to rub on your skin now. Pay attention to the forehead part and nose part. After several times using jojoba oil, you will see that your oiliness will be reduced remarkably. Acne is a common skin problem, so many girls look down on it without taking any action to ward it off. With the Japanese skin care secrets originating from jojoba oil, you will certainly be free from the acne. Rub your skin with jojoba oil on a regular basis, you will get away with it fast and effectively. Optional choice: prepare 400 IU vitamin E or 500mg of vitamin C powder. Next, you have the resin drained for 10 minutes. You will need to put the leaves in a cup to remove all the dark yellow resin which may do irritating harm to your skin. So be sure to get rid of it before applying it to your skin. Then you peel the leaves you will use. Now, you have to peel all the green portion of the leaves. You should cut through the inner white layer on one side of each leaf, then let the canoe-shaped part filled with gel. Now, take a clean teaspoon to scoop all the gel out of the aloe vera leaf. It is quite easy for you to do so, so take the gel out in a bowl. Recommend you mix the aloe vera gel with a natural preservative. It is optional for you to put in this gel the powdered vitamin C and vitamin E with the dosage as mentioned above. Put all the ingredients in a blender and have them blended well. Take out the gel in a sterilized and clean jar. With preservative in gel, you can store it in a refrigerator for several months. Tada…from now, you can apply the gel to the skin to moisturize it. But something needed to keep in mind that you should not use aloe vera gel on blistered or deep cut skin. Apply the paste on your skin for 20 minutes and rinse it off with clean water to finish. To start, prepare a ½ cup of fresh aloe vera gel, 2 tablespoons of lemon juice and 1 cup of sugar. If aloe vera acts as the deep cleanser for skin, lemon helps to fade out dark spots, then the sugar helps to exfoliate and scrub the dead skin completely. Stir all the ingredients well and srub the paste on your skin to improve your skin’s condition. Rinse it off after a short period of time. Prepare a relative amount of aloe vera gel, then use blended walnuts with flour and honey. The healing properties in aloe combined with the anti-oxidants in honey will make your skin smoother and clearer in the short time. 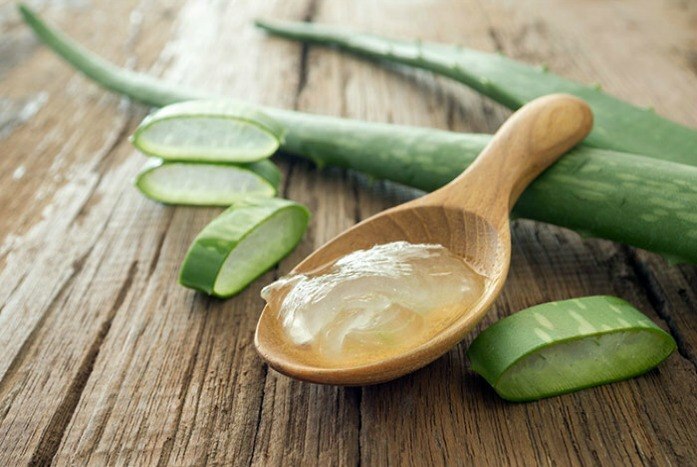 Grasp some aloe vera gel, plain yogurt, rose oil and cucumber juice to blend them well to make a paste. After all, rinse the mask off with clean water and pat skin dry with soft towel. 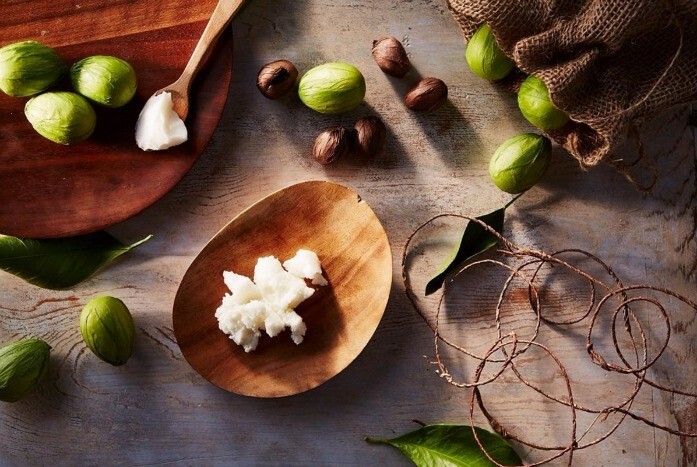 Shea butter is one of the best anti-aging and moisturizing natural sources in the world. Of course, it is highly recommended in the top Japanese skin care secrets. Using the shea butter at suitable dosage will help to promote your skin’s collagen production. If your skin is suffering from fine lines, wrinkles or dry, then shea butter will make all of these problems disappear fast. It can provide your skin with extra moisture, nutrients, vitamin and protection during winter, so you can rely on it totally. To make use of shea butter, you just need to prepare some shea butter, then apply it to your face skin. After several times using this kind of butter, you will get moisturized skin as well as stronger skin’s condition. Bladderwrack may be an unpopular name to most of the women, but it is quite universally used in Japan. 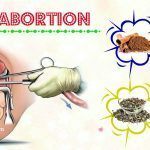 The reasons women in this country are indulged in this herb in their daily beauty routine are several, among them, is the high amount of properties that seal in wellness and health for skin such as alginic acid, fucoidan and iodine. You can find out the rich content of bladderwrack in the form of powder. 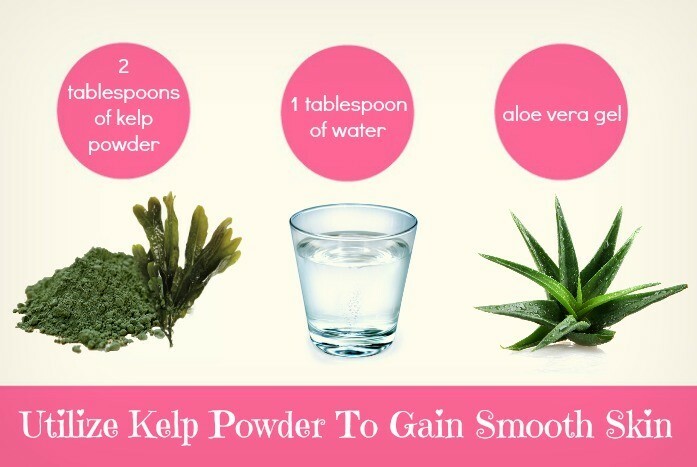 In this kind of powder, you will see tons of minerals which are really beneficial for skin. They can help to cleanse your skin, ward off all the toxins causing your dryness, excess fluid and wrinkles. You may not know where to take this kind of herb, just go around, then you will easily catch it in the nearest food and health store. About its utility, after getting the expected powder, you can add it to the bathing water, mix it with wrap, mild soap or facial scrub to apply it on your skin as the detoxification tool for your skin. There comes another kind of herb which is quite familiar with your life named hibiscus. Hibiscus petal is usually seen in many drinks with the purpose of cooling your stomach as well as providing your body with full of new energy. But what’s more? Of course yes, it can offer you more than that, especially when you really wish to have bright and flawless skin. 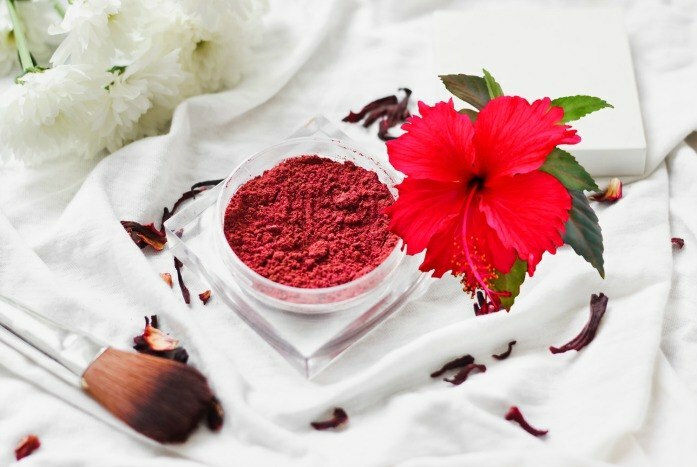 Following the Japanese skin care secrets, you will be provided with the specific process of using hibiscus petal powder in improving your skin. Hibiscus is proven to be the magical treatment for skin because of its containing the natural source of alpha-hydroxy acids (AHAs) which is widely known for its ability to exfoliate your skin, control the acne well and speed up the cell turnover. Moreover, hibiscus can also encourage your smoother looking skin and increase the moisture in your skin helping it to be more flexible and elastic. Here is also the reason everyone call it the Botox plant. Let it fall down your face and splash it off with clean water. This is the simplest remedy for you to follow to gain the bright and strong skin that Japanese skin care secrets recommend you. That ginseng is a well-known plant in Korea does not mean that in other countries like Japan doesn't have the opportunity to utilize it. In fact, in Japanese skin care secrets, many Japanese women believe in the potent strength of ginseng in determining the health of your skin. 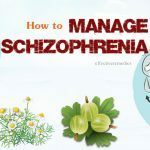 In fact, it is worth using because included in ginseng are uncountable benefits aside from the advantage in dealing with a normal health problem or being an indispensable part of health care. For example, it can help to reduce your wrinkles in your face and bring about the totally new look for your face with the high content of anti-aging property. Besides, it is also the ideal herb to help encourage the skin regeneration. So with ginseng, it is not just the ginseng tea but several remedies to make your skin brighter than ever. Now, let’s take action to make the perfect ginseng mask for your skin. 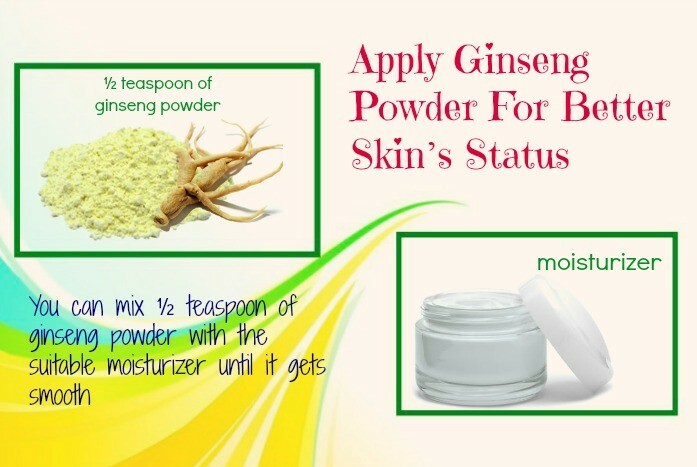 For daily skin care, you can mix ½ teaspoon of ginseng powder with the suitable moisturizer until it gets smooth. Now you can get the desired mask for your face. Remember to apply it daily for 20 minutes and then remove it with warm water. Look back in the mirror, you will see the big change. If you own oily skin, then you should mix 1 teaspoon of ginseng powder with 1 egg white. 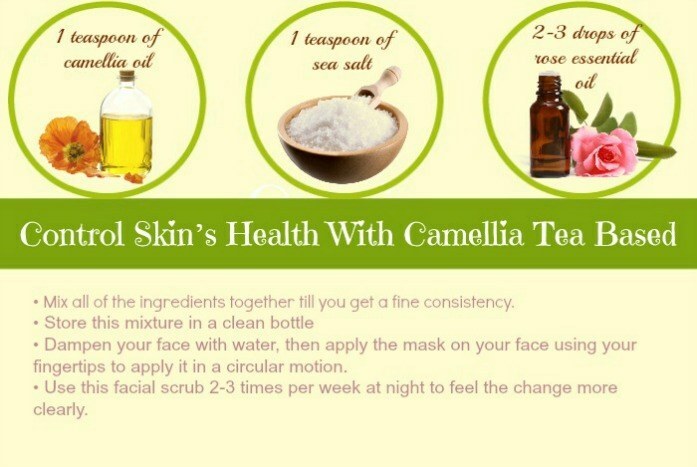 Mix all these ingredients thoroughly and scrub it gently on your face. Then relax for 15 minutes and use warm water to rinse the mask off. For weekly beauty care, you can make a mask including ginseng powder mixed with another ingredient like the egg, plain yogurt or honey. Once having this paste on hands, you can apply it to your face once per week and see the better skin status. If you get dry skin, you should combine 1 teaspoon of ginseng powder with an egg yolk. Mix them well and spread it on your face. Wait for 15-20 minutes. When it gets dry, wash it off with warm water. Rosehip is the gift from nature that you should keep in your mind to help you own gorgeous skin. Packed in rosehip is the high content of so many minerals and nutrients like vitamin A, B1, B2, B3, K along with iron and a diversity of antioxidants like flavonoid, volatile oil and tannins. But vitamin C is what makes it the most well-known. Besides the utility to serve people’s life with healthy tea and even make women feel lighter, it can be a magic trick for you to gain beautiful skin. 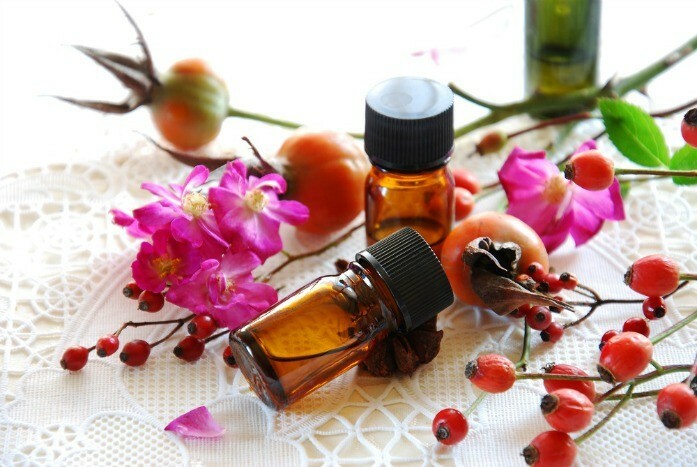 The rosehip oil is mostly used as a great rinse, lotion, toner, and conditioner. To take the highest effect of rosehip on skin, you should spend time making nourishing rosehip oil mask for your skin. Then you put this mask on your face evenly (avoid mouth and eyes) along with your neck and shoulder if needed. Now, your skin is able to be like Miranda Kerr, must be worth it! 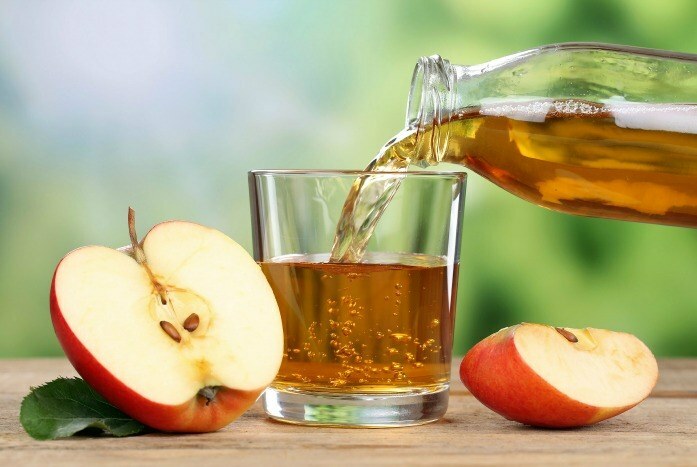 Apple cider vinegar, as you may know, plays a vital part in everyone’s kitchen because of its diverse utility in making your dishes more appealing. But more than that, apple cider vinegar can become a wonderful ingredient in Japanese skin care secrets in making you outstanding with your bright skin. It can offer you with skin protection like being an effective toner or used to treat acne efficiently. It can unclog the pore preventing the breakouts and help to create a safe layer to protect your skin from being affected by external contaminants. First, you prepare about 250 ml filtered water, some tap water is nice, about 250ml organic, unpasteurized and unfiltered apple cider vinegar and 1 plastic bottle for storing ACV. But before using this toner, remember to shake it to let the cloudy sediment of ACV be mixed in the water. In fact, kelp powder is not new in the beauty routine of many women, especially Japanese women. No one can deny the clear utility of kelp powder on face such as it has a high content of minerals and vitamins which can help to moisturize and tone your skin, besides, soothe your inflamed skin, open your pores and remove the dust from skin thoroughly, In general, it will help you to gain the totally new appearance just after some times of application. First, be prepared with kelp from the nearest local health store, fresh aloe vera gel (recommended: the gel squeezed directly from its leaves and distilled water). When it gets dry, wash the paste off using warm water and pat skin dry. Finish the process by using moisturizer. This may sound strange but is one of the best Japanese skin care secrets. Taking use of white kaolin clay for skin, especially sensitive skin will be the greatest treatment for the skin as well as any other skin problems. 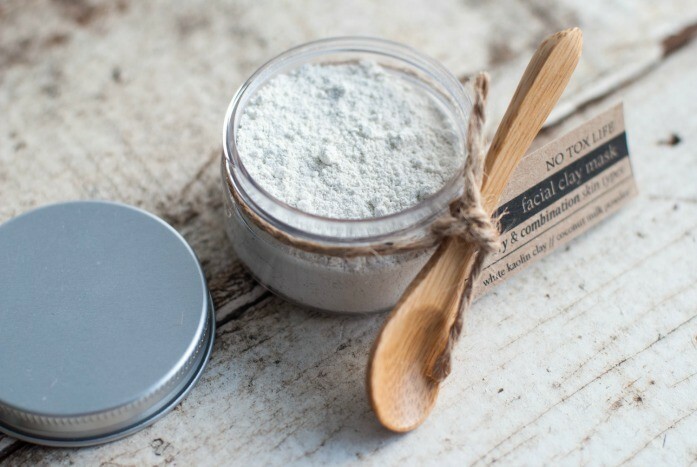 In fact, the kaolin’s special content and properties make it an amazing item to mask your face. The benefits of this kind of mask are several. Firstly, it can vitalize, purify and enhance the regeneration of cells on the skin. Second, it can clean the pores thoroughly, at the same time, restructure your skin to help you ward off all the blackheads or pimples. Third, it can be utilized for every type of skin. Fourth, it is really safe and time-saving, so you can take it simply….These are just among unique benefits of white kaolin clay. To know more detailed about how to apply it on skin, keep tracking. As usual, apply your moisturizer on your face after all. With this remedy, you have to prepare the ¼ cup of colloidal oatmeal, 2 tablespoons of chamomile flower, 2 tablespoons of lavender flowers, 3 tablespoons of white kaolin clay and mixing ingredient like water/honey/floral/herbal water. Apply mild toner on skin to finish. Mix all of the ingredients together till you get a fine consistency. Dampen your face with water, then apply the mask on your face using your fingertips to apply it in a circular motion. Use this facial scrub 2-3 times per week at night to feel the change more clearly. This seems to be the simplest rule in the beauty routine not just of the Japanese skin care secrets but of other countries’ secrets but usually looked down on by most of the women. The truth is, no matter they are Japanese skin care secrets or any other country’s secrets, keeping a suitable timetable and daily diet is always the requirement that each woman needs to stick in their mind in order to gain the overall beauty from inside out. 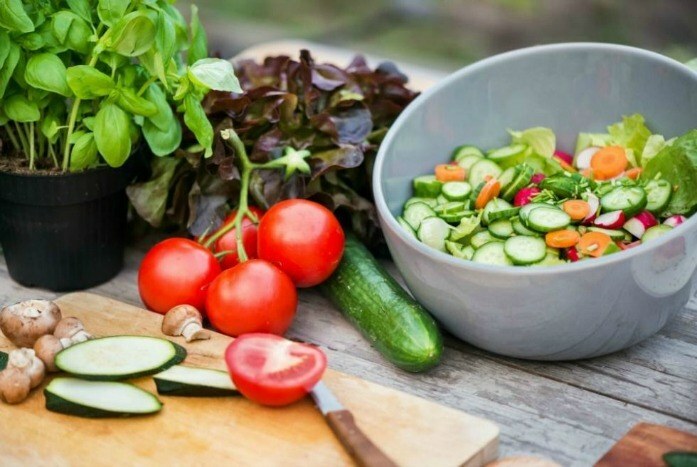 If you just spend much time on digging into several remedies and go around the question on how to improve skin’s health without paying attention to the essential body’s needs, you will never get the appearance as you expect. So the advice that every beauty experts and youthful women want you to keep in mind is that always provide enough water to your body, never miss any meal with healthy minerals and nutrients, absorb more green vegetable and foods with nutrients having a positive impact on the skin…Gorgeous and perfect skin will not be something unreachable. 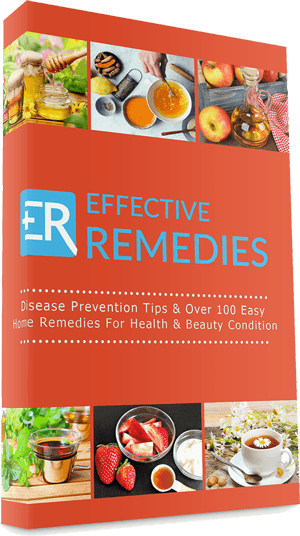 The article has revealed to you all about Japanese skin care secrets including the normal daily beauty routine from Japanese women to the most amazing natural home remedies to strengthen and liven the skin. Hopefully, you can take advantage of some of the above meaningful techniques to apply to your skin and let your skin experience the positive transformation, so in the end, you can feel like your skin is as gorgeous as the Japanese’s.  Effective Remedies believe that with this relief, you will be able to own desirable skin that everyone has to admire. 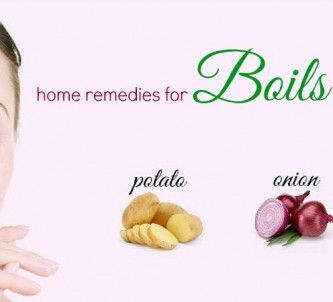 To some extents, such secrets can fit your skin well, but in some cases your skin’s types may not obey such guide, so it is suggestible that you should have all remedies test beforehand, and then apply it to sensitive skin. Once again, hope that Japanese skin care secrets will partially help you to maintain strong healthy skin without making you feel worried. If you are in need of more useful tips about skin care besides this article, I recommend you come and visit our main Skin Care page. For any further questions relating to this post, please leave them in the comment box. We will reply to you ASAP.